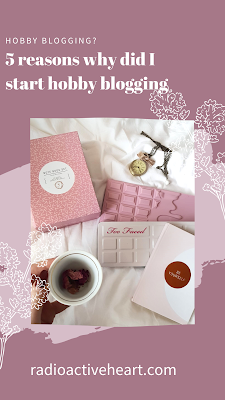 Here comes another post about I heart revolution's chocolate palettes! I have been using them for a few weeks now, so I could come up with quite a few makeup looks so far. I enjoyed the pigmentation and the smoothness of their eyeshadow, their long lasting formula doing its job even without spraying setting spray all over my face. For a makeup on a budget, they are a great find! The eyeshadow palette, which I will be reviewing today, came in a Chocolate Heart box, which was released before Christmas of 2018. Along with it it contained the Praline face palette and the Peanut buttercup eyeshadow palette, which will be review soon on this blog. It contains 18 pans in total, 12 of them matt shades and 6 shimmering eyeshadows. The look I came up with is warm toned with sparkles of gold. I suggest you prime your eyes before applying eyeshadow. 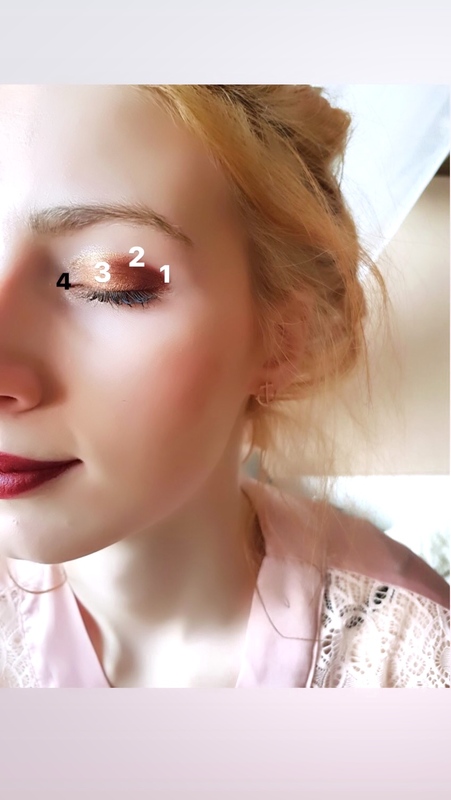 Start with defining your crease and work your way towards the centre of the lid. Once you have blended it out nicely, apply the golden glittery color in Brown Sugar to the middle of the lid. Then apply Frosting to the inner corner of your eyes to make an awakened look. To finish it off apply some eyeshadow to the lower lash line and put on some mascara. I also put some golden glittery eyeliner to cur my crease, from the inner corner towards the outer. 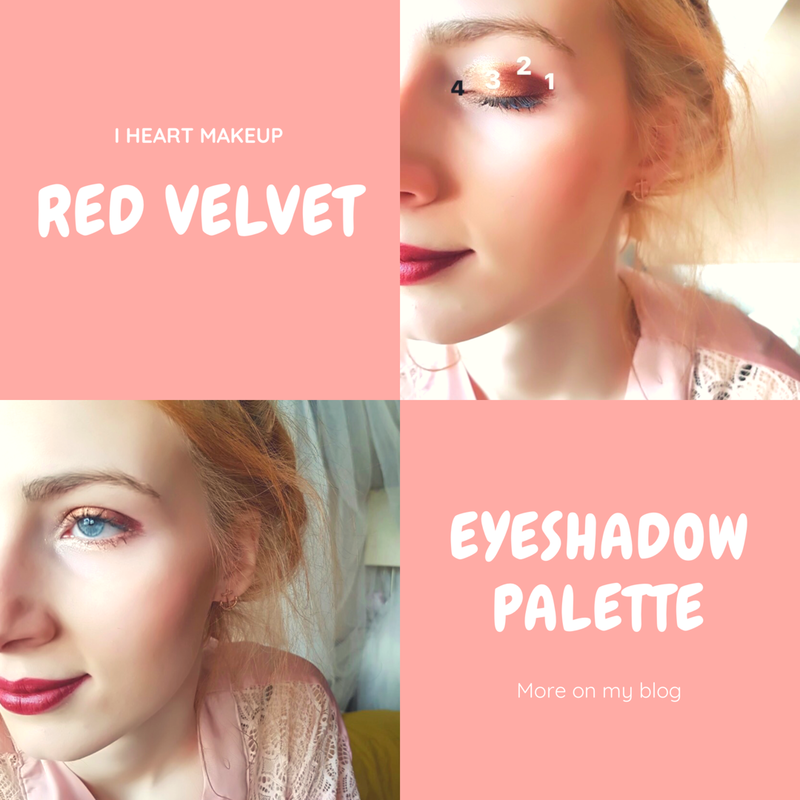 I hope you found this useful and that it will inspire you to make some looks with these palettes too! I would like to know which one of the I heart revolution chocolate palettes is your favourite! Let me know in the comments!